At re:Invent we made Lightsail available in the US East (Northern Virginia) Region. Earlier this month we added support for several additional Regions in the US and Europe. Today we are launching Lightsail in four of our Asia Pacific Regions, bringing the total to ten. 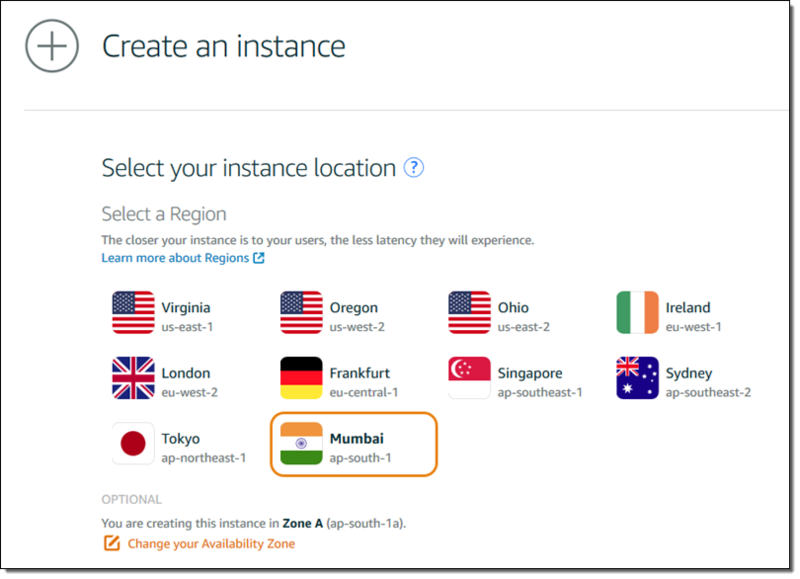 This entry was posted in AWS, Cloud, Computer, Murmuring, Network and tagged amazon, asia, aws, cloud, hosting, lightsail, pacific, region, vps on June 3, 2017 by Gea-Suan Lin.